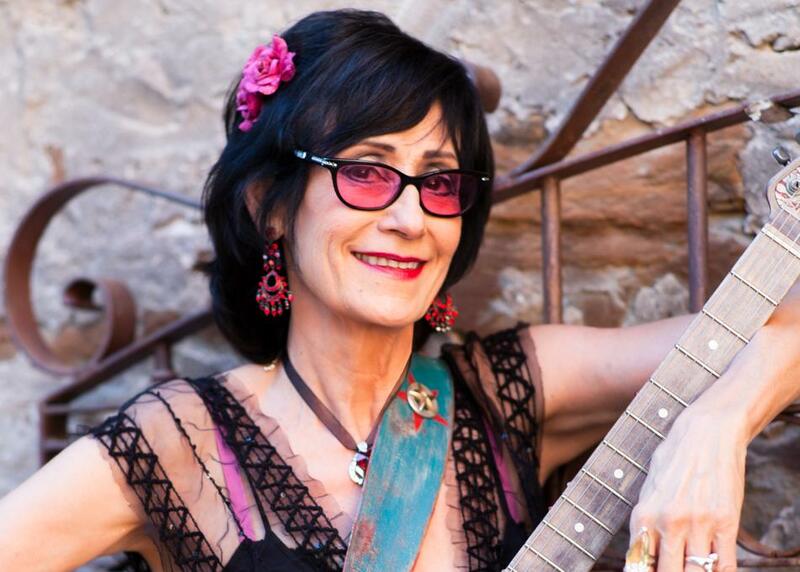 Rosie Flores, a lifetime musician, deserves way more attention than she’s getting. In fact, Rosie has put in so much work, not only for herself, that she’s created important spaces in history time and time again. Rosie refocused her attention on her solo work. She started another rockabilly band called Rosie and the Reverbs and ended up getting signed to Warner Bros. when “Cryin’ Over You” came out. 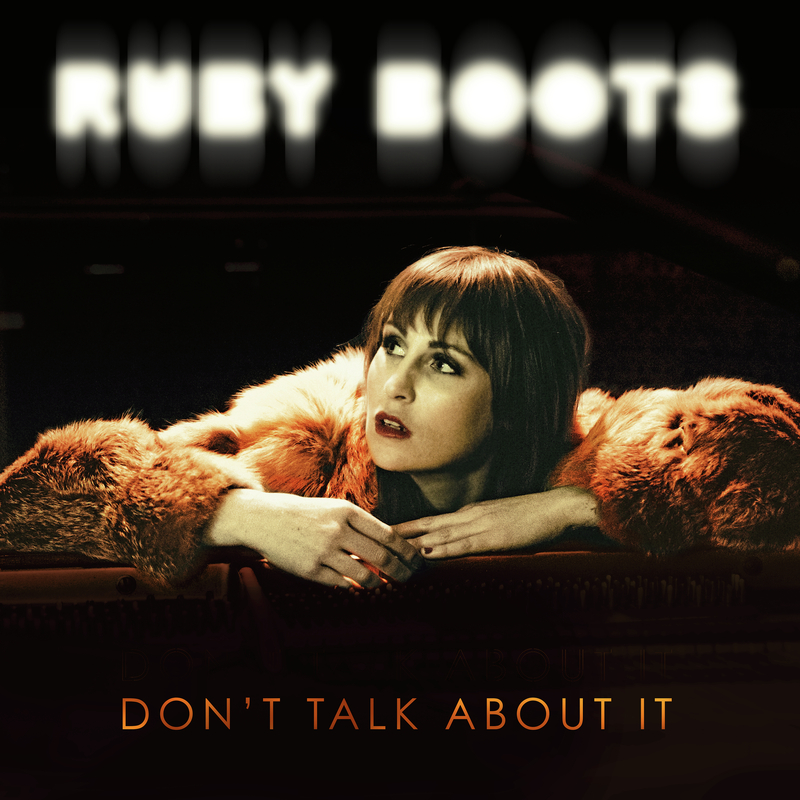 “They told me Rockabilly was the kiss of death and it wouldn’t get any radio airplay. I got away with recording a Carl Perkins’ song because it sounded like a country waltz. 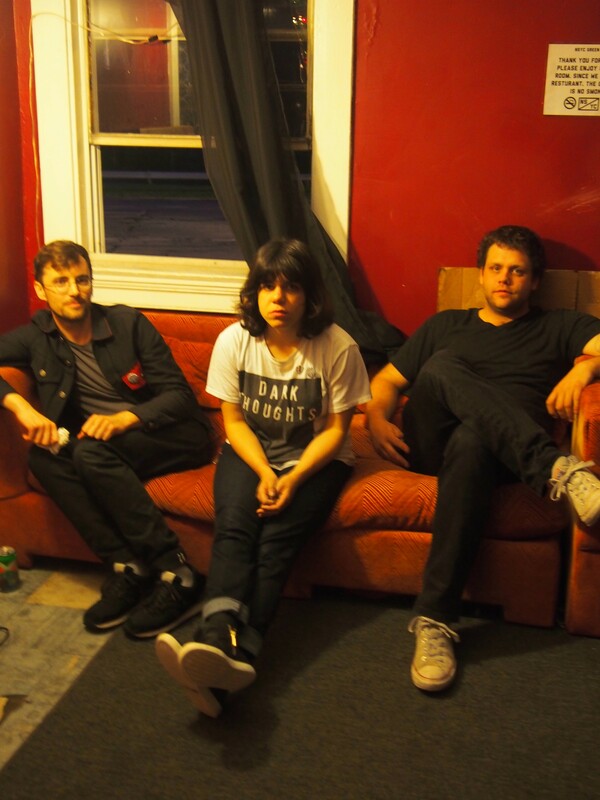 I recorded a Wanda Jackson song called “I Gotta Know,” I got away with that. A lot of my rockabilly followers really liked my record and it got some airplay. The Warner Bros. record deal really put me on the map. I met Wanda Jackson after that record came out, she sent me a note and I got to sing back ups for her and it was so cool, a dream come true. She’s been such an inspiration to so many women.” After Rosie released Rockabilly Philly, Wanda Jackson and Rosie went on tour together in 1995. “I kinda boosted her career back up and she and her husband kept going with it to the point where they ended up getting her inducted into the Rock n’ Roll Hall of Fame.” Wanda Jackson thanks Rosie in her Rock Hall induction for her musical help and encouragement. When Rosie started recording Rockabilly Philly, she asked both Wanda Jackson and Janis Martin to sing a few duets with her. Both legends agreed and she flew into Oklahoma City to work with Wanda Jackson and from there to Raleigh to work with Janis Martin. Rosie laughs, “They both had me meet them at somewhere like a grocery store and then they would lead me to their houses. They both had cadillacs and I thought, that is so rockabilly. Janis’s said Janis M on the license plate. I got to hang out with them and stay at their houses for three nights while we practiced the songs. It was like a dream come true. I knew that since I had my record deal and since I had my name in the music business I felt like if anyone can bring these girls out its me and I’m gonna do it. There were no other girls singing that kind of stuff at the time. 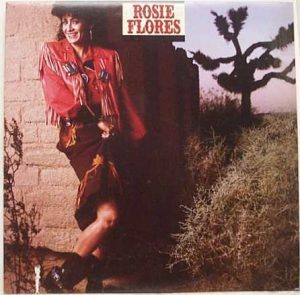 Now all these rockabilly girls, they couldn’t care less about me, they don’t put me on their festivals.” But Rosie Flores has put in more than enough time and quality music to be recognized as one of the most influential rockabilly musicians. While Rosie Flores deserves a crown for all of her musical contributions she at least has some notoriety. In her adopted hometown of Austin, TX they had their first Rosie Flores day in 2006. She also won a Peabody Award in 2007 for her narration on Whole Lotta Shakin’, a 10 hour radio documentary on the history of rockabilly (which can be heard at www.rockabillyradio.org). 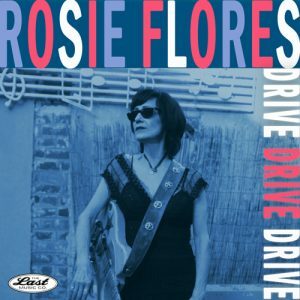 Rosie Flores is a really big gift to music. Not only is she an inspiration as a rockin’ guitarist and singer but the fact that she can look outside her career to lift others up is extremely noteworthy. It shows how much music means to her and she continues to create history. Check out her new single, “Drive, Drive, Drive” off of her upcoming album, Simple Case of the Blues.